Woot! Here is a great deal you can score at Rite Aid this week! 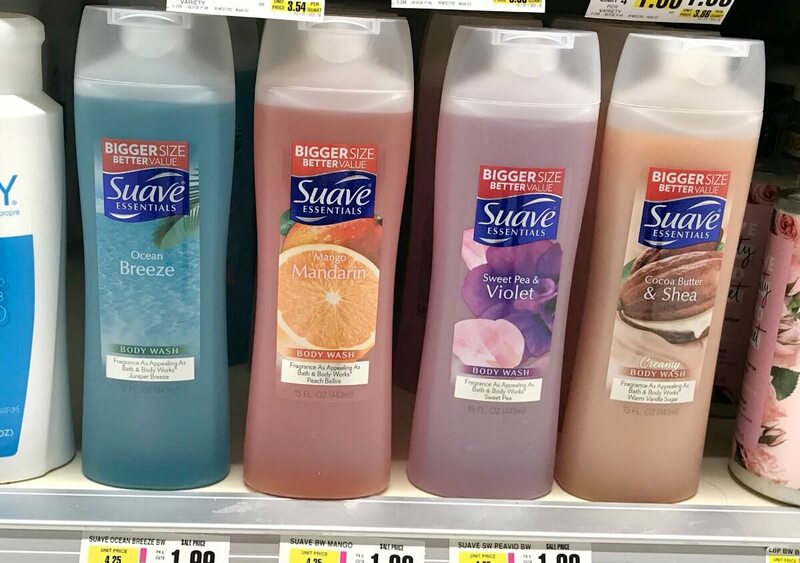 Rite Aid has sells the Suave Body Wash for $2.29. In addition, when you buy 2 you will get $2 wellness+BonusCash (limit 4). This is a monthly offer. 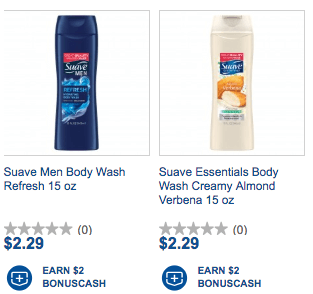 After coupons, wellness+BonusCash and Ibotta Rebates we can score these for just $0.04 each! 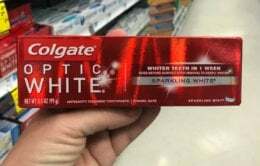 Don’t forget if you are at Gold or Silver Status at Rite Aid this will be a small money maker for you!